Need more beautiful fonts for your report or design? 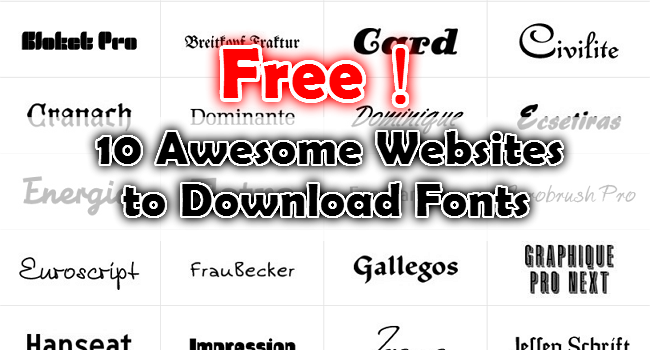 Here are 10 awesome websites that you can download thousands of fonts for FREE!! Keep reading for more details.